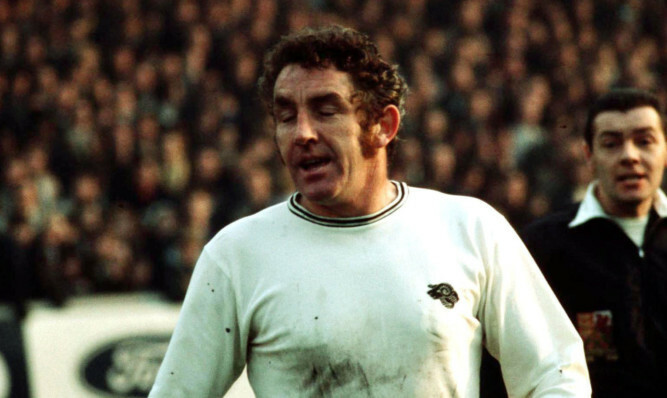 Tributes have been paid to former Tottenham, Hearts and Scotland midfielder Dave Mackay, who has died aged 80. 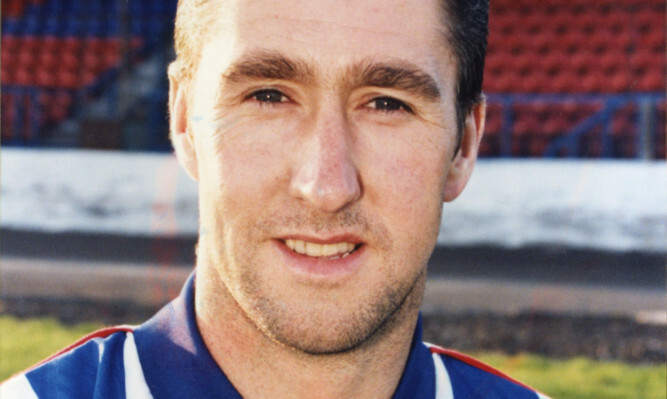 Tributes poured in for Sammy Conn, former captain and manager of Cowdenbeath FC, who sadly died on Sunday at the age of 52. 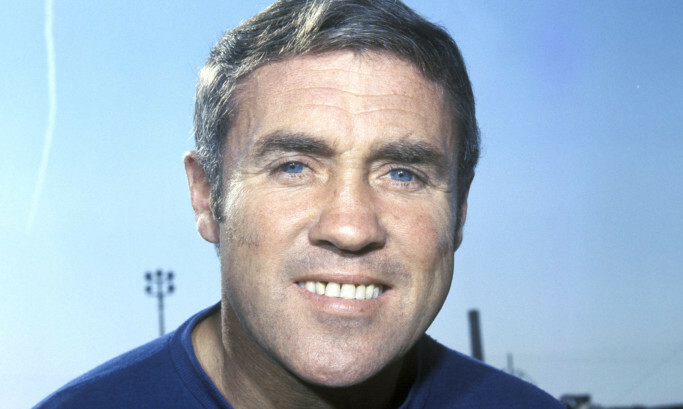 Former Scotland midfielder Bobby Collins has died at the age of 82.